in a monthly drawing for a $100.00 gift card towards any services at Sonata Spa. Start New Year with Sonata Spa signature face-lift Fortissimo or Andantino. 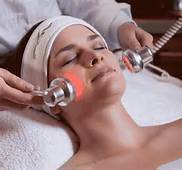 These non-invasive facials was created by artfully blending Microcurrent and LED Photorejuvenation technology with innovative products, European skin techniques and Massage Therapy to guarantee effective, lasting results. 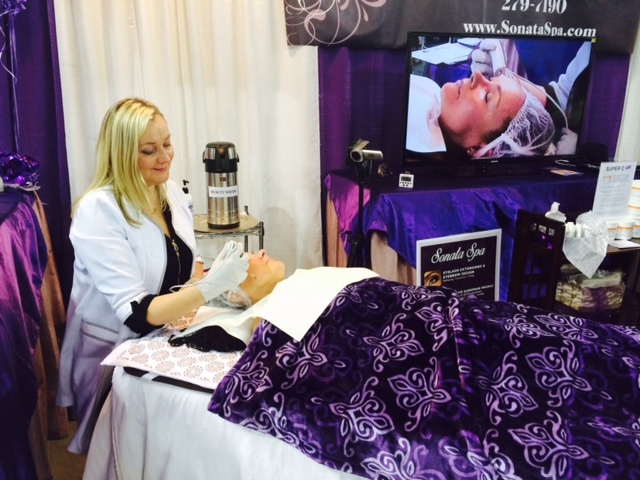 6 weekly sessions will give your skin new, youthful look you dream about. This 30 minute intense seaweed facial is especially effective before or after an Electrolysis procedure; it will help shorten recovery time. Enjoy the immediate reviving effect on the skin: eye bags, irritation and inflammation can be successfully treated during this facial. It is also a quick way to get a glowing complexion before a special occasion. Plus FREE eco-fin hand & feet dip ($120 value) with each session. Plus you can add to this treatment Sonatina or Presto facial for half price. Plus FREE eco-fin hand & feet dip ($20 value) with each session. Thanks for the informations, i will try something !